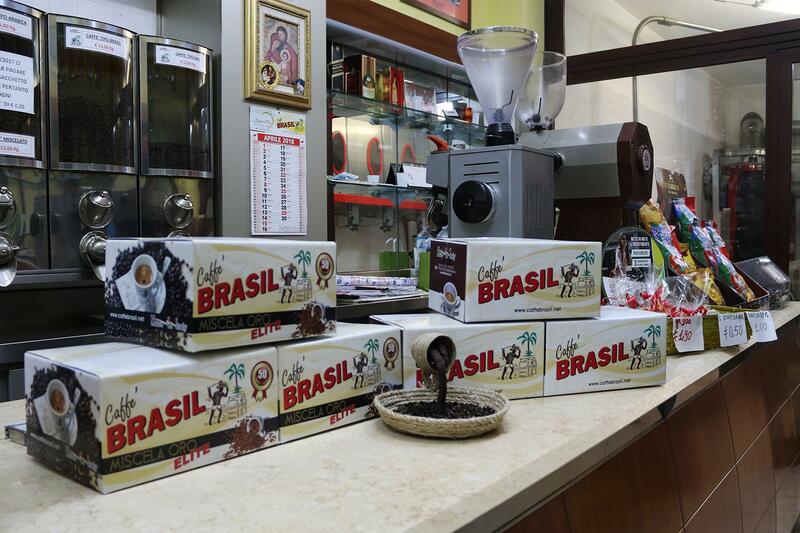 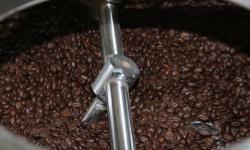 Caffee Brasil in Partinico, Palermo, Italy has been roasting the finest coffees and creating superior quality blends from three specific product lines for over 40 years, they share with you the unmistakable aroma and taste of their divine blends. 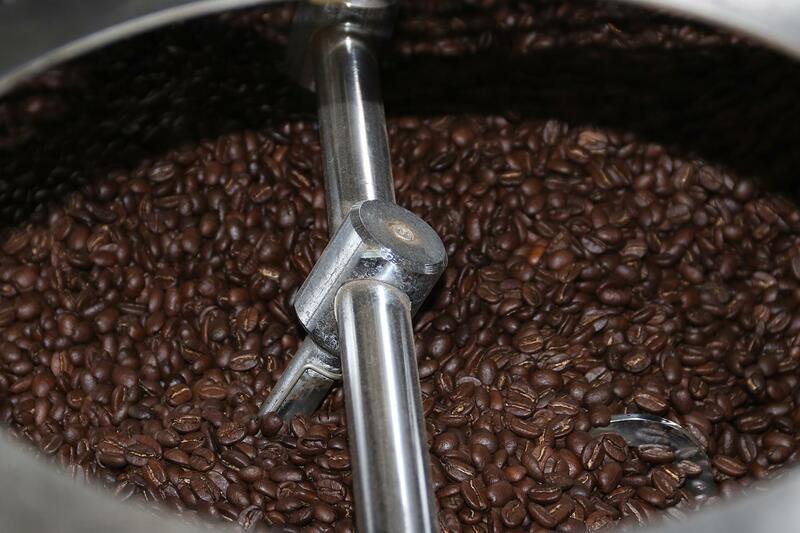 Enjoy 100 percent natural tastes without added treatments, authentic coffee made from quality beans from all over the world, this is not your usual coffee product, this is unparalled in taste and aromas. 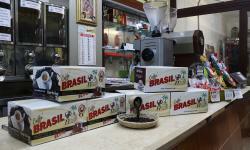 Caffee Brasil delicately toasts the beans by sklifully combining tradition and technology in the art of roasting, they supply bars, restaurants and other activities that serve coffee and their product line includes ground coffee, capsules and pods as well as coffee machines, they are highly esteemed for their coffee and products.